Mobile apps are a great tool that brands can use to foster loyalty among their customers. However, first, companies must create a reason for consumers to download and regularly access their apps. Mobile payment apps have a role to play in adoption, but more importantly, those apps need to give individuals an incentive to open them. Enter loyalty programs on mobile apps. Using rewards programs supported by mobile payment apps is an already established solution for attracting and retaining customers. A lot of brands already have apps with built-in loyalty features, but none is more recognizable than Starbucks. This coffee shop chain has really set the bar for what companies can achieve with a great mobile app with respect to the sheer number of its mobile app loyalty program members. According to IT Pro Portal, Starbucks has over 9 million customers redeeming rewards with smartphones. All of those loyal customers contribute directly to brands' bottom lines. Take Cumberland Farms, for example. The convenience retailer's SmartPay program incentivized consumers to spend $1 billion on gas in about two years, while shoppers got 1.5 million free beverages in return. 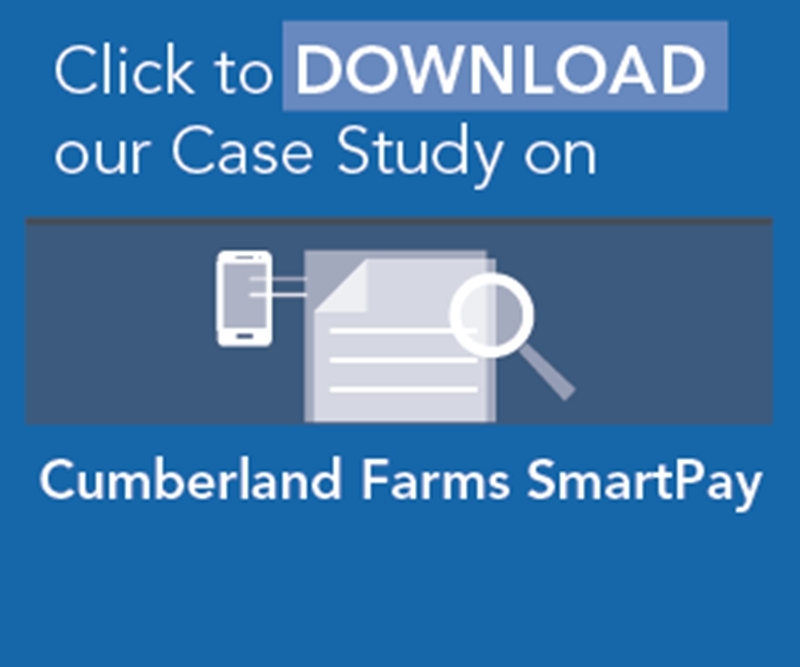 In fact, Cumberland Farms said that its mobile payment app is the "most popular method of payment at the pump," and this is due in part to the loyalty and rewards program attached to it. "Now is the time to implement a rewards feature on a mobile payment app." If there was ever a time to implement a rewards or point-accruement feature on a mobile payment app, it is right now. For one, companies must do so to remain competitive. After all, brands are already providing mobile payment apps with loyalty programs for consumers. Walgreens now has its rewards card integrated with Apple Pay, according to TechCrunch. This company is now the first U.S. retailer to offer such a service, but with more than 85 million members in the Walgreens loyalty program, this capability is sure to make a splash. The source highlighted that other brands are closing in on Walgreens, listing Panera Bread, Wegmans Food Markets and Kohl's as some businesses also working on mobile payment apps integrated with support for loyalty card programs. Not to be outdone, Google plans to inject reward programs into Android Pay, as well. According to The New York Times, if individuals use Android Pay to purchase items, services or food at an organization that partnered with Google, they will "automatically" have "points" added to their loyalty accounts. The source explained that this could be the shot in the arm that Google needs to get its mobile payment app to catch on. That idea can be applied to any brand's mobile payment app strategy. Whether a company already has a mobile app or it needs one desperately, releasing a rewards program feature will encourage consumers to use that app more frequently. After all, individuals have historically reacted to incentives positively, and by adding point-accrual capabilities to a mobile app, customers can use loyalty accounts more frequently and earn points with ease. It's a lot simpler to use a mobile payment app then keep track of dozens of rewards programs cards - and wallets won't be as heavy. Mobile apps exist for the consumer, and brands need to give those individuals what they want. In that regard, customers hope to use mobile payment apps, but without an incentive, they lack the drive. A mobile payment app with a loyalty program gives consumers a reason to use it, and they get free goods and services in return. It's always about the customer and their experiences, yet mobile reward programs offer an additional incentive - this one is for brands themselves. As IT Pro Portal explained, the best part about providing a mobile payment app and integrated loyalty card is the data that companies can collect about consumer behaviors. With accounts and identifying factors about specific customers, brands are aware of when people buy, where they do so the most, what they purchase and how frequently. The source explained that collected information can then inspire marketing campaigns, aid in offering personalized rewards and contribute to unique consumer retention schemes. In that respect, loyalty and rewards programs go hand in hand with other modern technologies that improve customer service. For example, customer data supports big data initiatives, this same information will contribute greatly to Internet of Things strategies and it can be entered in customer relationship management systems for later use in the event of future interactions with customer support. Mobile payment apps have already demonstrated their benefits to the corporate world, and loyalty and rewards programs have been in existence for decades. It makes sense that these two customer attraction and retention strategies work perfectly together. But, more importantly, the marrying of both of those mobile capabilities provide brands with data they need to succeed in 2016.